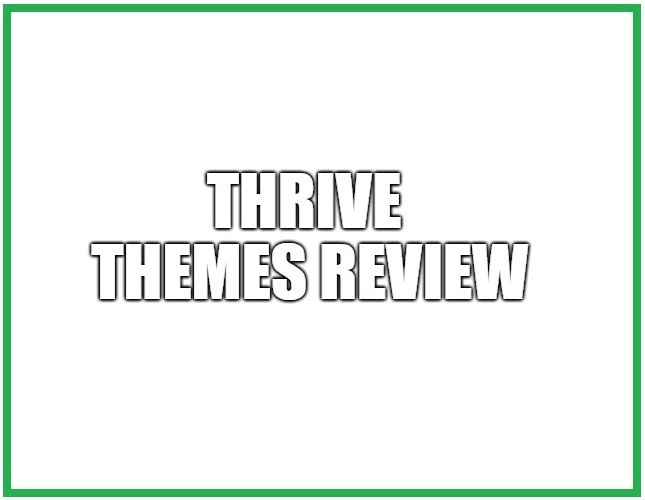 →What is Thrive Themes? Read This Before Investing Your Time And Money! 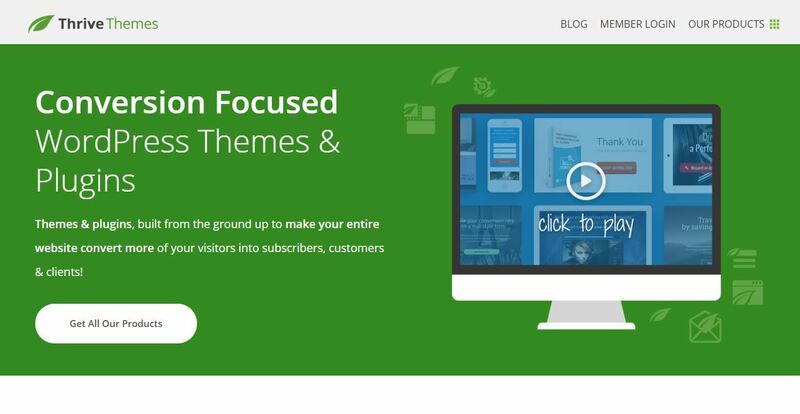 Thrive Themes provides themes and plugins that focus on increasing your websites conversions. In short, the products of this platform are for affiliate marketers or bloggers, who want to increase their conversions. Their products are easy to use and affordable as well. You can buy individual products like Thrive Leads for email list building or Thrive Architect for building pages, or you can buy their All-In-One Online Business Toolbox, which comes with everything. In addition to all the products, they also have an affiliate program. In this Thrive Themes review, we will not only look at the products but also the Thrive Themes affiliate program. The aim of this review is to help you decide if their products and affiliate program are worth looking into or not. I recommend reading till the end to know all the details. How Does Thrive Themes Work? Thrive Themes provides you conversion focused WordPress themes. They introduced a Theme Builder recently that will allow you to edit the visuals of your website in an easy way. Thrive Leads is an email list building tool, which can compete with the best email list building tools on the market. It has plenty of opt-in form types, A/B Testing, the ability to integrate with any email marketing service, drag-and-drop editor and many more useful features. You can also see how well your opt-in forms are doing through reports. This is a page builder that can be used to create homepages, landing pages, sales pages, webinar pages and much more. The interface of the page builder is amazing and easy to use. It features a drag-and-drop builder that allows you to adjust almost everything and bring your imagination to life. Quizzes are great for increasing engagement and knowing more about your audience. The quiz builder will allow you to build quizzes easily by using templates or building from a scratch. There are different quiz types and styles to choose from so that you can create a quiz that matches your needs. This is a plugin for adding testimonials to solidify your brand image. This plugin collects the testimonials that people create on your website and allows you to choose which ones you want to use. ​ You can even turn social media testimonials into website testimonials by using this plugin. This plugin will allow you to do more than just add a countdown timer. It allows you to create limited time offers, manage your campaigns automatically and create evergreen scarcity campaigns. Evergreen scarcity campaigns allow you to create limited offers that are unique to each user. In simple words, each user has their own countdown and time limit. As you can see, a lot of thought has been put into the products. All of the products are impressive and capable of competing with the competitors. Their affiliate program offers a 35% commission per sale and a recurring commission of 25%. 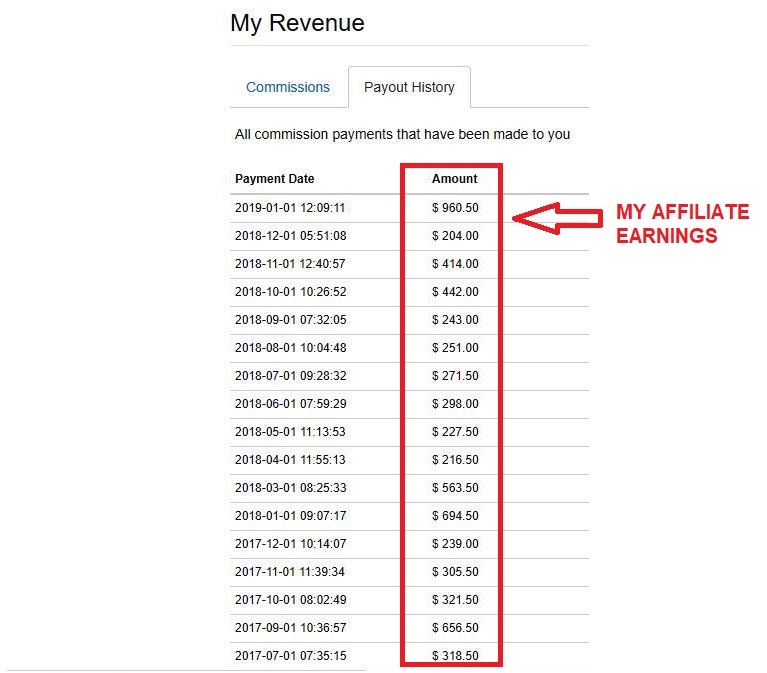 The 35% commission is good, but the recurring commission will allow you to make money consistently. Their products are decent, so a lot of people will continue to use them for years. This will allow you to benefit from the recurring commissions. They also provide affiliate training to help inexperienced people. I don’t think that the training will be much help to those who are experienced. The minimum payout amount is only $20, which is fair. They have a support system dedicated to the affiliates so that you can get answers to your questions. You will get the banner ads from them for all of the products and services. Obviously, you will get analytical information from them. The process of becoming their affiliate is simple. You just have to participate in their application quiz, and they will contact you with more information. You need to have a way of promoting them like a website, or you won’t be accepted. Overall, their affiliate program and products are impressive. They constantly update their products, and their reputation is really high in the industry. I am impressed to say the least. If you want to join in Thrive Themes, the basic membership is worth $19 per month. It includes unlimited funnels, pages, and you can work up to 25 different sites. Personally, I like this option since it is not that expensive but I can still take advantage of the services they offer. The All-In-One Online Business Toolbox will cost you $30 per month if you go for the Thrive Membership and choose to pay quarterly. There is an Agency Membership as well, which is for agencies and web designers. The price of the Agency Membership is $69 per month if you choose to pay quarterly. You can save 24% by choosing to pay annually. I think that the Thrive Membership should be enough for most people and the price is fair considering what you get. ​Obviously, you can choose to buy the individual products if you want them instead of buying the membership. 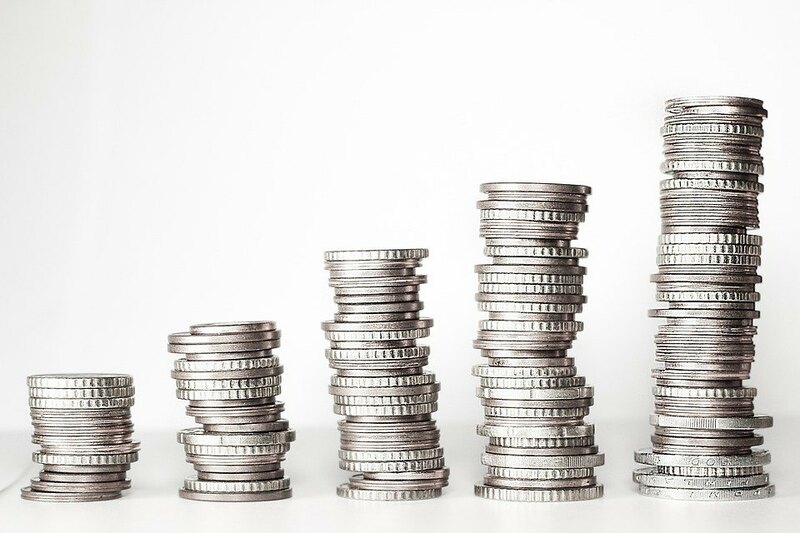 Your earnings will depend on many factors including your traffic, the way you promote this platform and your experience level. I think that the quality of your content would be among the most important factors. If you write quality content that your audience trusts, then you can get good conversions. All you need is targeted traffic to get good conversions from quality content. However, getting targeted traffic is harder than it looks. ​ A lot of people are already promoting this platform, so you will face competition for a lot of keywords related to this platform. You can try to direct traffic internally to get some sales but that traffic would not be as targeted as organic traffic. I know that you may think that this is all too technical if you are not experienced. 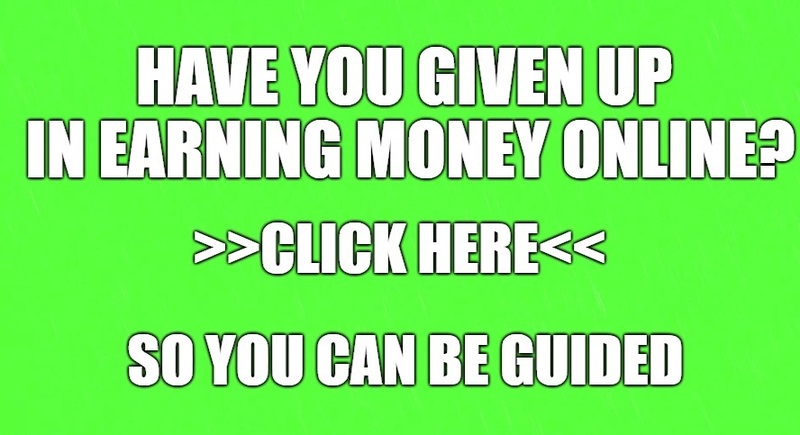 Still, you are not too late to get started, and it is possible to earn a lot of money if you be consistent and smart. I cannot say how much you will earn exactly, but it is possible to earn a full-time income by promoting Thrive Themes. You only need a limited number of customers to earn well through recurring commissions. There is high competition among affiliates because of the popularity of the affiliate program. The products have a small learning curve, and it can be overwhelming for some people. Thrive Themes is not a scam. This is one of the best platforms for serious bloggers and affiliate marketers. 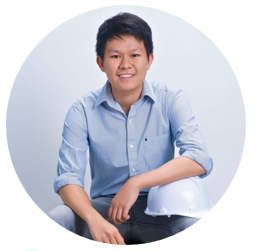 I recommend this platform to those people who are looking to promote it or use their products. You just need to make sure that this platform is relevant to your audience before you decide to promote it. I still leave the final decision in your hands. Good luck. It seems like you want to invest in Thrive Themes because you want to increase the conversion of your website. It also feels that you just want to find a good program that can help you in achieving your financial goals. Thrive Themes is definitely one of the best content builder online that can make your website not only look better but convert more traffic. On the other hand, if you are still looking for a newbie friendly program that can teach how to start your website and online business from scratch, then you can also take a look into my personal favorite choice. 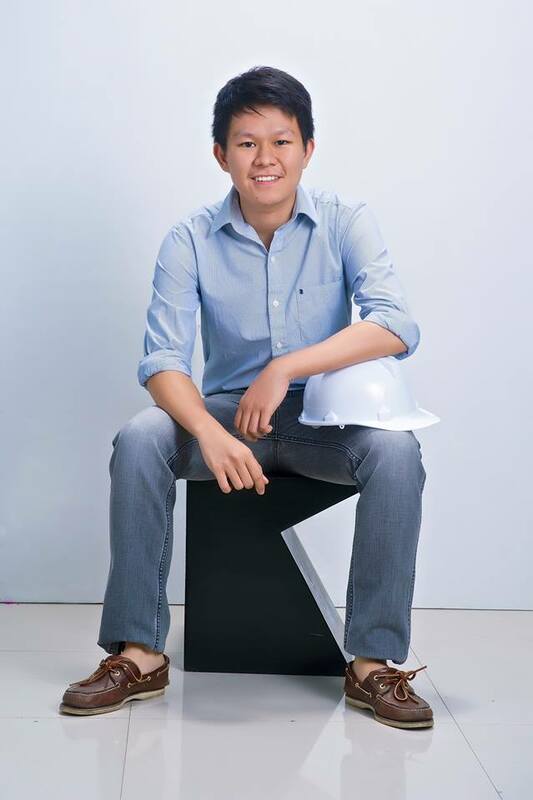 My best suggestion would be through making your own online business with a support from community. Basically it is a community that teaches its members on how to build their website even with no prior experience. Right now, I am on my third year in this community and I am already enjoying the fruits of my labor. So, I want to share my success with you. If you have more questions and concerns about Thrive Themes, feel free to comment it below and I would be glad to interact with you.